An Entrepreneurial business, with extensive knowledge in the tutoring and au-pairing sphere. We provide the best quality service in all subjects and areas. We are here to count on and make life easy as 1 2 3. English tutors Pretoria are there to make your life more comfortable, we appoint an au-pair that suits all your family needs, with your child’s care as our number 1 priority! English tutors Pretoria is quickly becoming a more accepted and soon to be standardized platform for tutoring throughout south Africa. With the state of our public schools, and your concerns as parents for your child, one cannot overlook the important of both the quality of your child’s education, plus the benefits of been able to supervise to a degree. When a tutor comes to your home, the whole education process is improved in many ways. 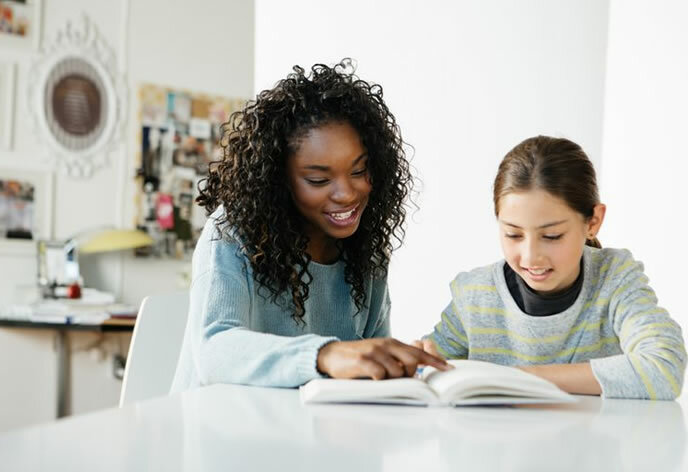 With home tutoring you know exactly who is teaching your child, and due to the nature of the location, often a tutor will perform at the best to achieve the best results possible, as all their focus is on your child. Some tutors come to the home for group classes as well, which still beats the public school options where the average is one teacher to thirty students.